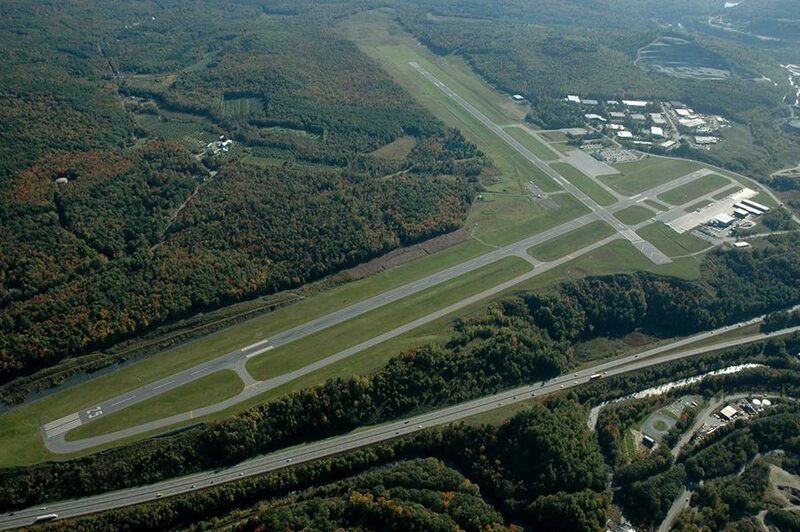 Upper Valley Flying Club is a Federally-recognized 501(c)7 non-profit flying club that operates year-round at the Lebanon, New Hampshire Municipal Airport (KLEB), a Class D towered airport with two 5000+ foot runways. 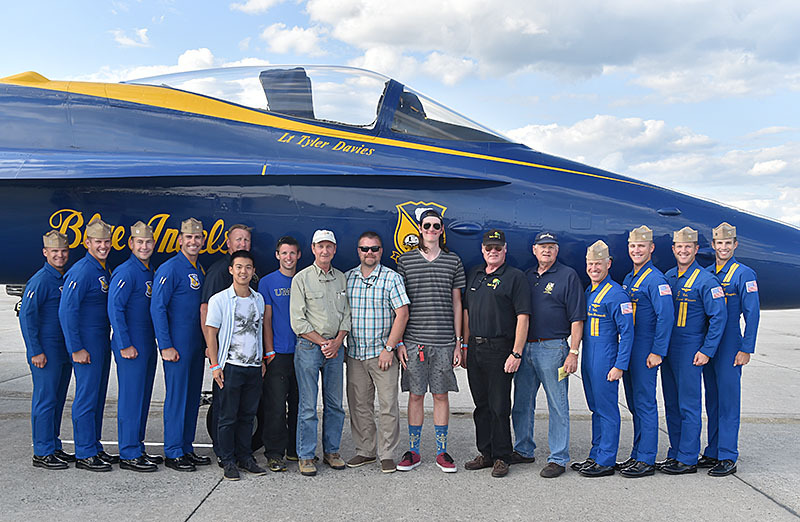 On a club fly-out, members visit the Blue Angels at Brunswick Executive Airport. Our Chief CFI, Dave Kent (fifth from right), is a Blue Angel Alum. 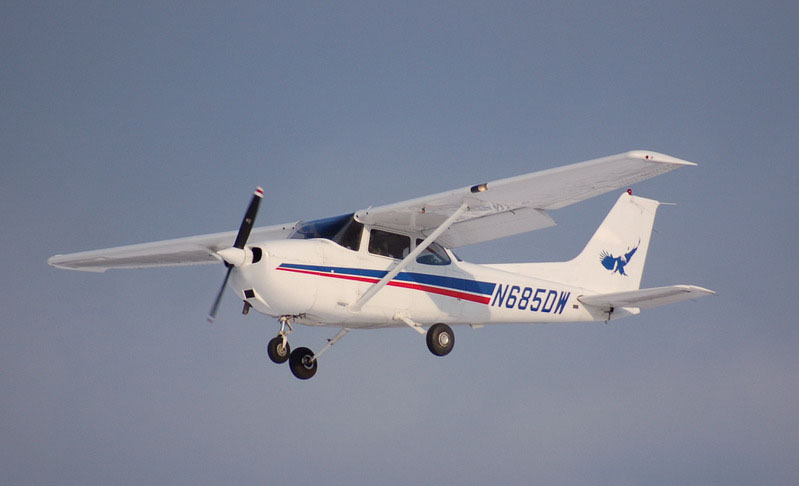 The club’s trusty Cessna 172R on approach. 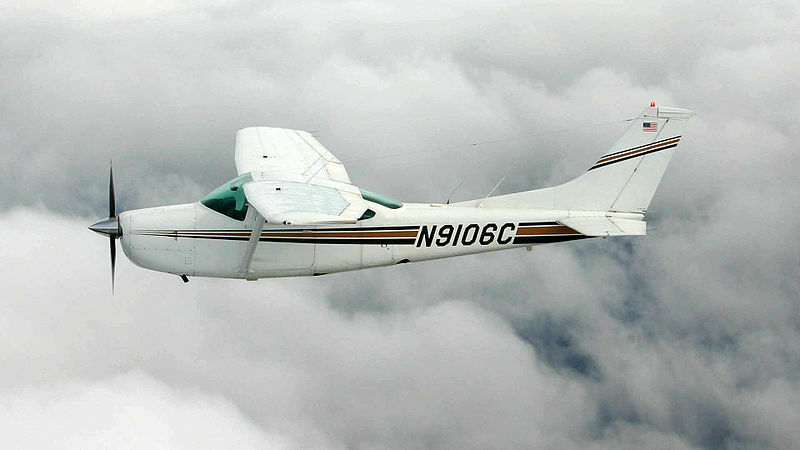 The club maintains two aircraft, a 2000 Cessna 172 Skyhawk and a 1978 Cessna 182RG Skylane (high performance, retractable gear). The 172 is our “local” plane, great for VFR and IFR training and can be taken for short cross country flights. It stays close to home. The 182 is robust IFR travel plane capable of carrying four adults with luggage at 150 knots and is allowed on multi-day trips. It has an Aspen glass primary flight display with AOA and synthetic vision, ADSB in and out with Bluetooth, a new touch-screen GTN 650 WAAS navigator, and basic autopilot. All members share the same benefits and voting rights. However, access to the aircraft depends on flying experience. Membership is granted based on aircraft availability (or instructor availability). Currently, membership is closed but we are accepting waitlist applications. Prospective members (licensed and student) apply to the waitlist by filling out our application form with a one-time application fee of $100. We do not anticipate openings until spring 2019. Social memberships are also available. Monthly dues are $110 and cover member insurance—no additional insurance is required. Each aircraft flown requires a refundable deposit, which can be made in installments. * Those interested only in the 172 make a deposit of $900. 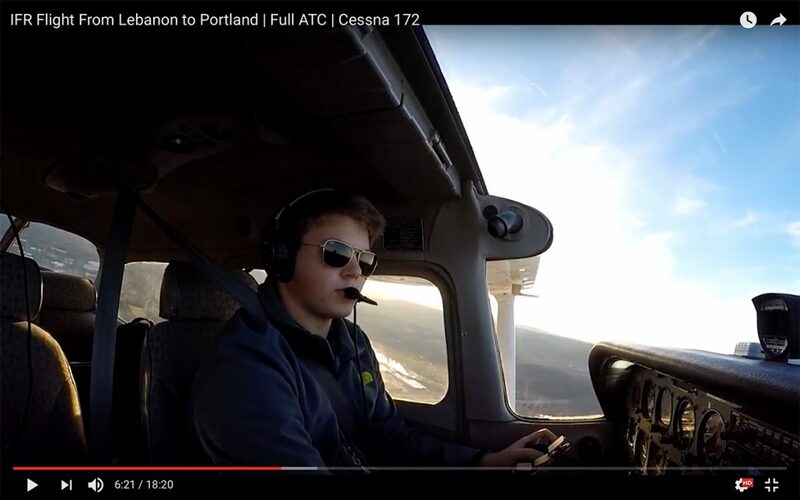 Pilots with high performance and retractible endorsements, which can be earned in the club with an instructor, may take an advanced check ride and fly the 182 after making an additional $950 deposit. Questions: Send an inquiry through our contact form. Sam Lutz has received his private, instrument and commercial ratings at the club, by age 18! You can watch his videos on YouTube. Club events happen year round. We have a regular meeting the 3rd Thursday of each month, 6pm, at our hangars with a cookout in summer months and at local restaurants during winter months. We also have occasional safety and informational seminars. The club presents at Lebanon Airport’s annual aviation expo, Wings and Wheels, in September. Events are usually open to non-members as well as members. If you’d like to receive information about our events let us know and we’ll add you to our email list. *Refund of aircraft deposit is contingent upon member being in good standing and the club having funds. In some cases, an new member may have to join or assets sold before refunds are issued.